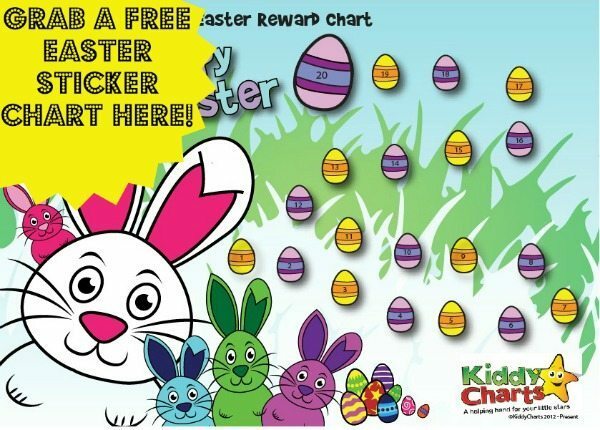 Come on our Easter Bunny and egg hunt with our new free chart! We like a good freebie on KiddyCharts, so what could be nicer than a lovely little Easter Bunny and Easter Egg chart for you all for this special time of year? We know that the Easter holidays can bring with it some challenges, so we have a wonderful themed chart for you to tackle some of those niggling issues. Even better though, because it is a track based chart, you may just want to use it to show your little one how well they are doing at a particular task. For example, a reading progress chart, or just to give them a little encouragement to practice their musical instrument. 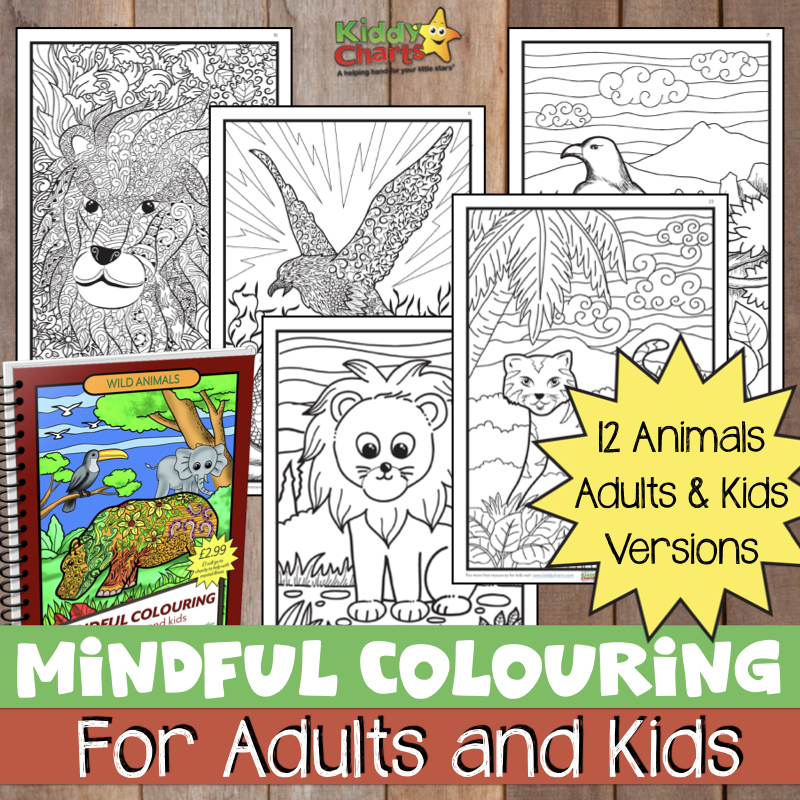 As with all are charts, they are free and flexible, so you can do what you would like with them; and most importantly, what suits your children. Don’t forget to subscribe to the blog below as well, for other free printables, great giveaways and our lighthearted, but helpful parenting advice. Over the coming weeks, we are going to be releasing some wonderful Easter colouring pages too, so watch out. This is a lovely idea , Helen.Added this to the Brit Mum’s Spring carnival.